Gianyar. Bali’s local government awarded 29 villages with silver and bronze stars at the 2017 Tourist Village Awards at Taman Nusa cultural park in Gianyar district on Friday (26/05). The event’s committee head, Made Mendra Astawa, said awards were given to villages who displayed concerted efforts to develop amenities and infrastructure to attract a growing number of tourists. Seventeen villages were awarded silver stars, while 12 others received bronze stars. However, no villages were awarded with gold. Mendra said the committee, comprised of 14 judges, conducted their assessments from April 20 to May 18 and applied regional standards to evaluate each village. Bali Tourism Agency head A.A. Yuniartha said he hopes all tourist villages on the island, which total 104, can work to develop local amenities and attract a larger number of visitors. “We hope that all of our villages will be transformed into tourist destinations, many visitors, especially from Europe, are fond of villages,” Yuniartha said. The agency head noted that revamped tourist villages will ultimately boost the local economy and help eradicate poverty on the island, as villages across the archipelago see increased development funding from the government in Jakarta. “Government funds should be used to develop tourist villages, to minimize the rising migration to major cities of our rural populations,” Yuniartha said. The Ministry of Tourism has been working to develop and renovate tourism villages and homestays across the archipelago in a bid to attract as many as 20 million foreign visitors to the country by 2019. An additional 20,000 new homestays are slated for development by the end of this year. 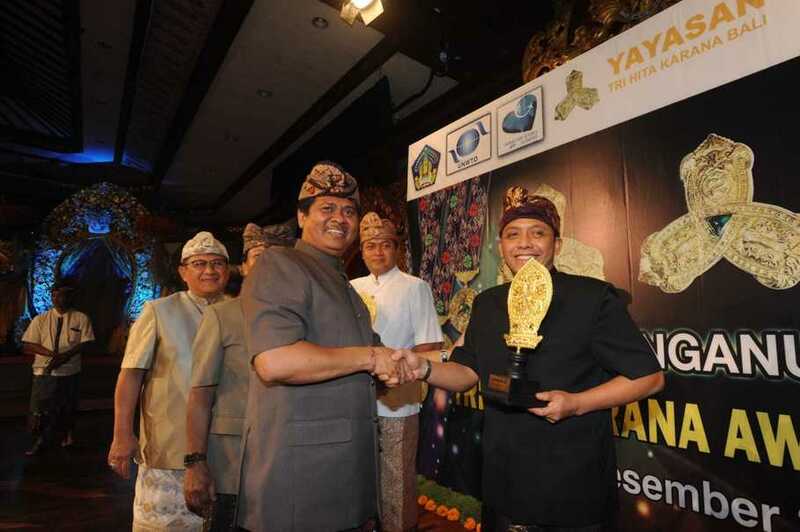 Tourism Minister Arief Yahya praised the 29 awardees for their recent transformations. “These villages should be proud, they are an example for other tourism villages all across the archipelago,” Arief said. Cardonio Bounty Campaign: What is an ICO Bounty Program and How to Incorporate it into an ICO Campaign?